Keanu Reeves, the actor who’s become synonymous with John Wick, will be lending his voice for a part in the upcoming Disney/Pixar sequel Toy Story 4. In an interview on The Tonight Show with Jimmy Fallon last week, actor Tim Allen, who plays Buzz Lightyear, spoke up about Reeves’ involvement. “Keanu Reeves has got a great part. 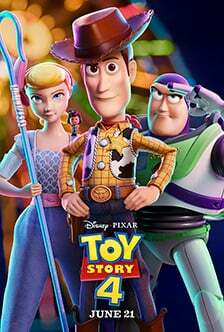 Actually, a little inside story, even he said – gentle, wonderful guy that he is – ‘This sounds too much like Buzz Lightyear’ and his character does have an edge to that, and the guy said, ‘So we calmed him down a little bit,” Allen revealed. 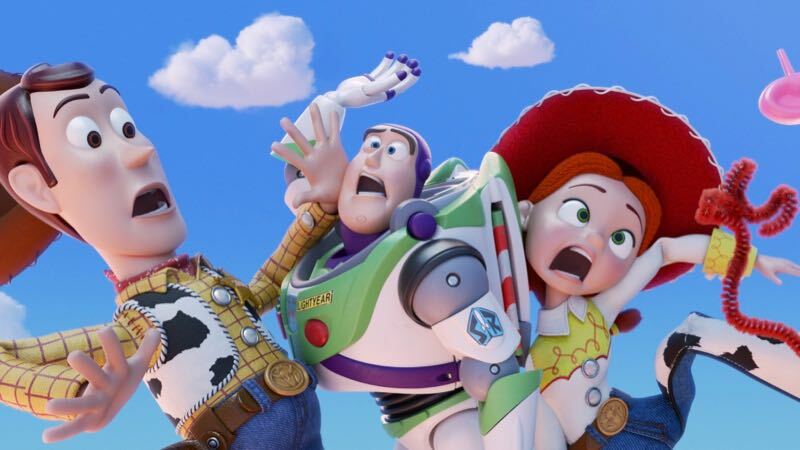 RELATED: The Toy Story 4 Teaser Trailer is Here!